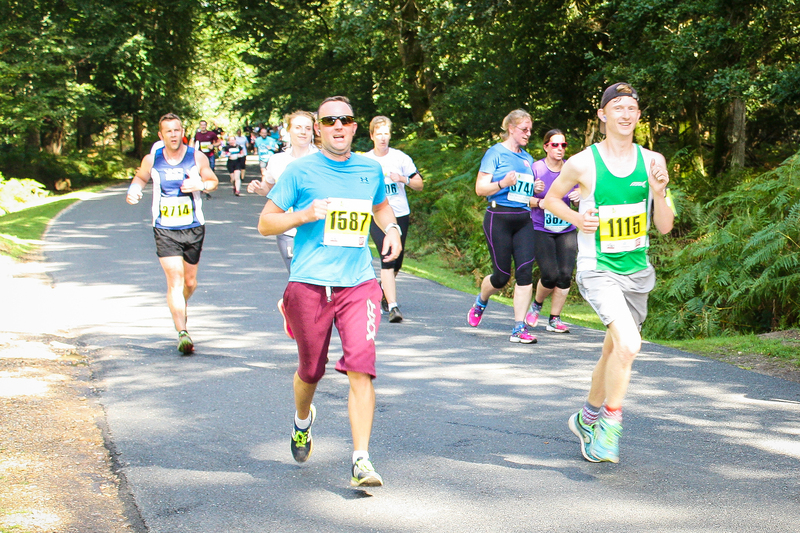 The New Forest Half Marathon is organised to promote healthy physical activity and raise money for local charities. Other races taking place include a full marathon, 10K and 5K. The race starts and finishes at New Park Farm Showground. Runners follow a multi-terrain route through the New Forest, including stunning scenery along the way.